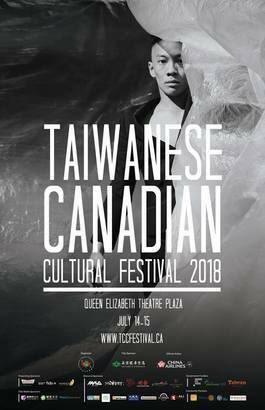 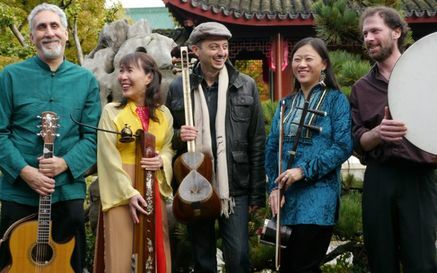 The 2018 Taiwanese Canadian Cultural Festival will be happening from July 8 to 15. 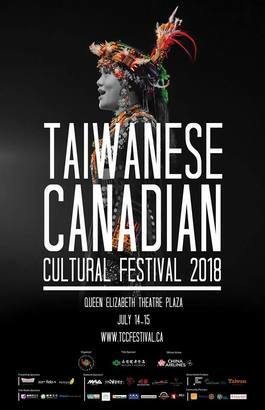 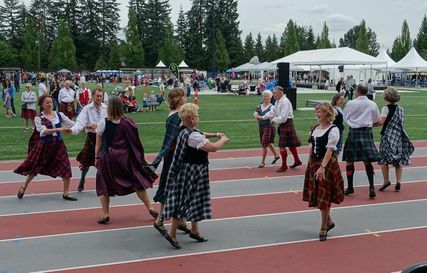 On 14 and 15, there will be a free public event, taking place at Queen Elizabeth Theatre Plaza. 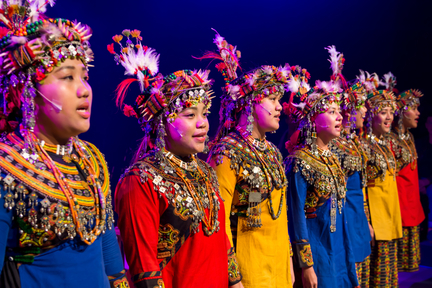 The main focus will be on Taiwanese performing arts, and it will demonstrate the most energetic and distinctive culture of Taiwan. 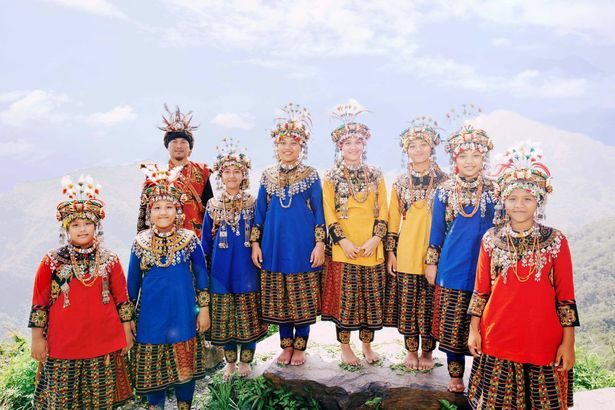 You will also find interesting activities such as art exhibition, Taiwanese snacks, Taiwanese paper craft and more.